Mark & Laura are married! Laura & Mark wanted to get married at Laura’s childhood home in the Sand Point Neighborhood, with a beautiful view of the mountains and water. Their home was build in the early 1900’s and is so beautiful, with so much charm! Their ceremony took place in their backyard with a little over 150 of their closest friends and family from all over the world. They met back in 2001 in college, at Dartmouth. 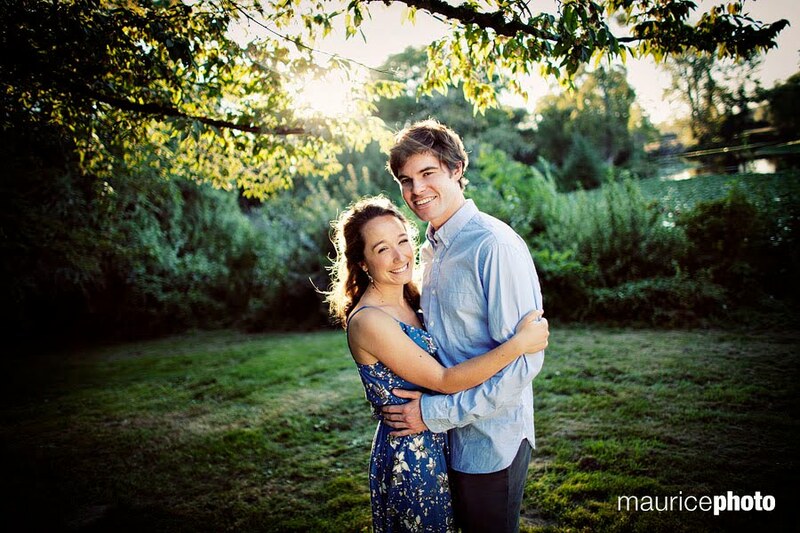 Mark and his family are from New Zealand and were excited to have their wedding take place in Seattle. 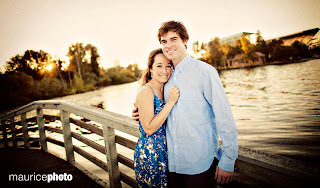 He is such a nice guy, so easy going and excited about their wedding! 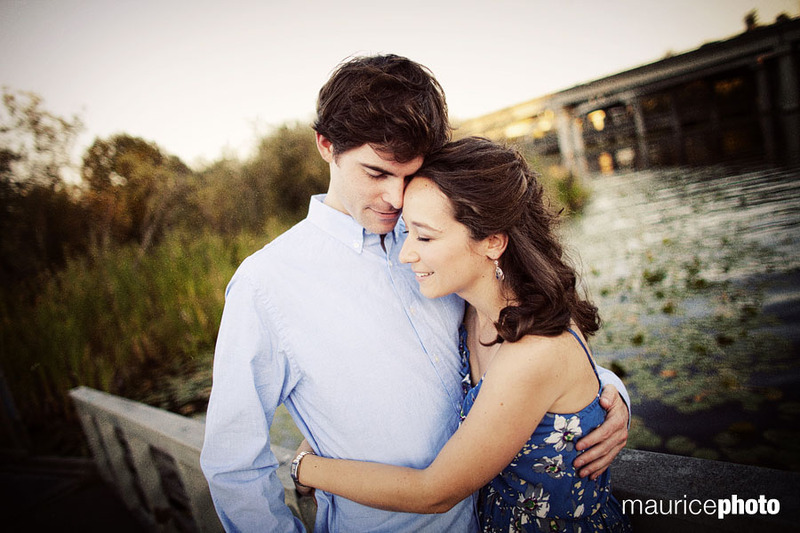 Mark and Laura currently live in San Francisco, but had made many trips back home to finalize all the details. They decided to have their wedding reception at the Sand Point Country Club, where Laura and her family are members. 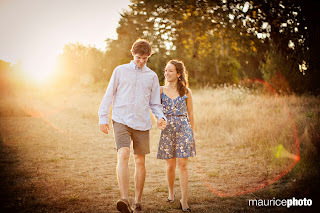 It is such a great location for them, it is just down the road from their home. We worked with Amy Foster from SPCC, who was such a delight! Mark & Laura’s Wedding theme was classy meets elegant with some very shabby chic details. Their colors were slate gray and soft yellow. The bridesmaids dresses were soft yellow with the cutest yellow sashes. The men wore handsome gray suits, that looked stunning. The flowers were AMAZING! There were so many layers, details, and blended colors that made the reception hall look straight out of a fairy tale. Alexa Johnson, with Fiore Blossoms did such an wonderful job. It was such a beautiful day, with so many well planned details! Congratulations Mark & Laura!